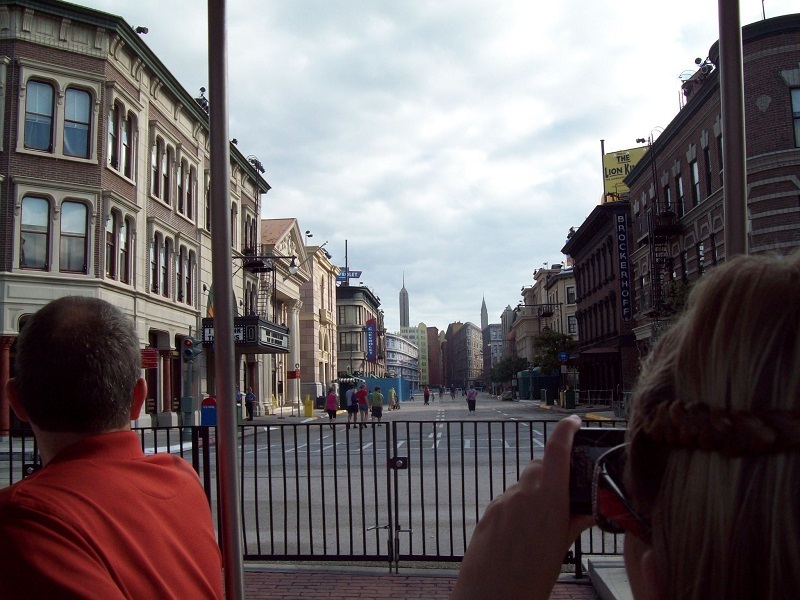 Disney's Hollywood Studios focuses both on shows and attractions based on the movies produced by these two studios but also on highlighting how those movies were made. Unfortunately, though, you don't really ever get to see them being made. Despite not having a whole lot of attractions, the park does have two of the premiere thrill rides at Walt Disney World: Rock 'n' Roller Coaster and Twilight Zone Tower of Terror. Location: Along the southern border of the Walt Disney World property. 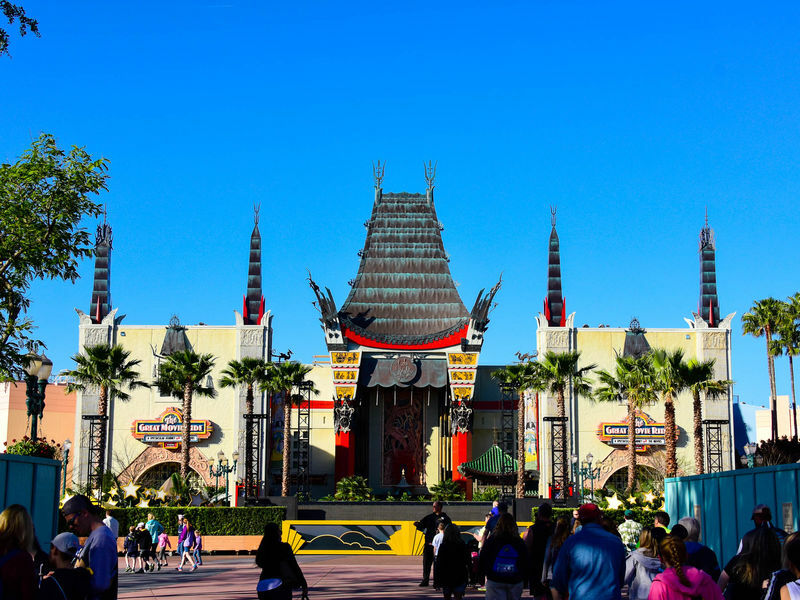 Park Hours: Disney's Hollywood Studios is open seven days a week. Year-round the park will open at 9:00 a.m. and closes between 7:00 p.m. and 9:00 p.m. depending on time of year. Early Entry: The Extra Magic Hours program offers guests of the on-property hotel resorts to enter one of the parks an hour earlier than the posted opening time. Only limited attractions will be open during the extra hour; see Disney's Extra Magic Hours Web page for the current schedule of Extra Magic Hours days. Late Departure: The Extra Magic Hours program offers guests of the on-property hotel resorts to spend an extra three hours at the park. The schedule of evening Extra Magic Hours days differs from the morning Extra Hours Days. 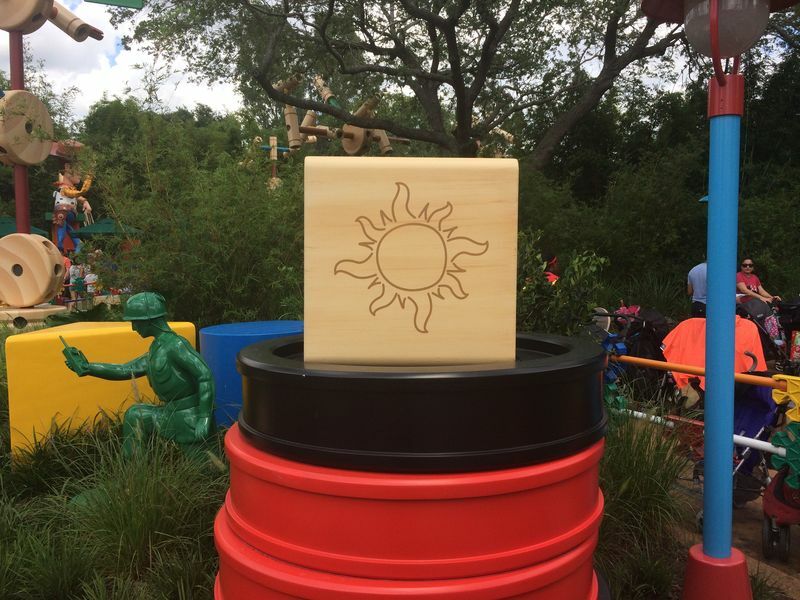 ATMs: The park's has two ATM locations. The first is at the package pickup counter near the main gate. There are also ATMs at Toy Story Pizza Planet in the Backlot area of the park. City Hall: Immediately inside the park. Disney Dollars: Disney Dollars are the private currency of Disneyland. Any cash accepting location inside of the park will accept Disney Dollars as well. Equipment Rental: Strollers, manual wheelchairs, and Electronic Convenience Vehicles (ECVs) can be rented at Oscar's Super Service to the right as you enter the park. Stroller replacements are also available (with receipt and on an as available basis) at Tatooine Traders. Strollers rent for $15 per day for a single and $31 for a double. Length of stay rentals are available for $13 and $27 per day. Manual wheelchairs rent for $12 per day or $10 per day for length of stay. ECVs are $50 per day with an additional $20 refundable deposit. No length of stay rental is available. If you are renting a wheelchair or ECV you may also want to stop by City Hall to request the Guidebook for Guests with Disabilities which will provide information on ride access and other issues. In-park rentals do not allow you take strollers out of the park, but rather you must get a new one at each park. Your rental receipt will allow you to get a new rental the same day (supplies permitting) when you get to another park. For additional information on getting around the parks with wheelchairs and ECVs, see our Walt Disney World Mobility page. For rental strollers that cost less than Disney's, and that you can use anywhere you go throughout your visit, check out MousePlanet partner Magic Strollers. Affiliated with Owner's Locker, Magic Strollers will deliver your single or double stroller to your resort before you arrive and pick it back up when you leave. Magic Strollers delivers to resorts throughout the Orlando area, not just to Walt Disney World. Visit their site and check them out for yourself, or order now! First Aid and Baby Care: Both are in the Guest Relations building just inside the park. Lockers: Immediately to the right, near Oscar's Classic Car Souvenirs. Locker rentals cost $7 per day for a standard size locker and $9 per day for a large locker, plus a $5 refundable deposit. Kennel: Disney's Hollywood Studios (and all of the Walt Disney World parks no longer (as of September 1, 2010) has its own kennel facilities. Best Friends Pet Care is now operating a 50,000 square foot pet resort at 2510 Bonnet Creek Parkway in the Epcot resort area. In additional to single day visit or overnight boarding for cats and dogs the facility can also handle a certain number of other pets such as hamsters, birds, and pot-bellied pigs. It is not required that you either be visiting the parks to kennel your animal in the facility although a discount is given to people staying at one of the on-property resorts. Reservations are not required but are strongly recommended, especially during peak seasons. Hours vary but the center is generally open from an hour before that day's earliest park opening to an hour after the last park closes, so remember to take pet retrieval time into account when planning the end of your day. Overnight boarding starts at $37 for dogs ($34 if a resort guest), $23 ($21) for cats, and other animas range from $12-$23 ($10-$21) depending on size. Full day kenneling of dogs is $27 for basic kenneling, cats are $15; less than six hours is $16 and $15 respectively. For more information or reservations, call 1-877-493-9738 (877-4 WDW PETS) or visit their web site. See MousePlanet contributor Vance Cope's article (September 10, 2010) on the opening of Best Friends Pet Care. Animation Courtyard and Pixar Place Learn how Disney makes its animated movies. Echo Lake See what goes on behind the scenes of movie making. 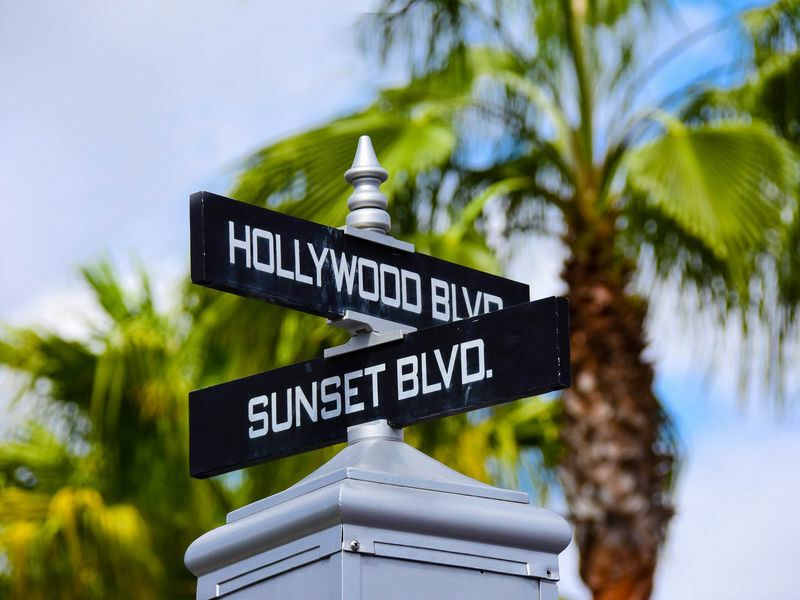 Sunset Boulevard Here's where you find the park's thrill rides. 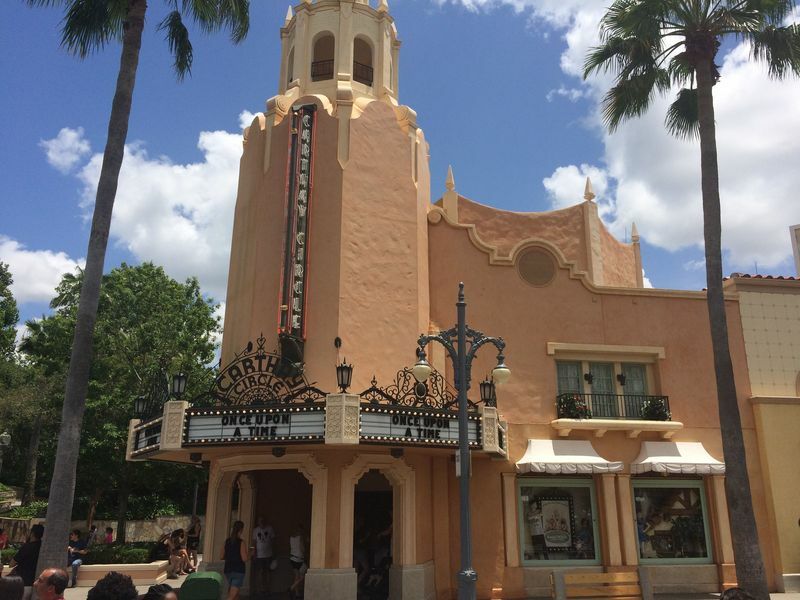 Direct access to the information page for every ride or attraction in Disney's Hollywood Studios. To find all the rides and attractions in a specific area of the park, use the links in the previous section, The Lands. The Great Movie Ride Classic movie scenes come to life. Rock 'n' Roller Coaster Starring Aerosmith Take a high-speed limo ride to an Aerosmith concert. Twilight Zone Tower of Terror Take the plunge in a haunted hotel. Direct access to the information page just about every show, entertainment, or regular meet-and-greet in the park. To find all the shows and entertainment in a specific area of the park, use the links in the earlier section, The Lands. 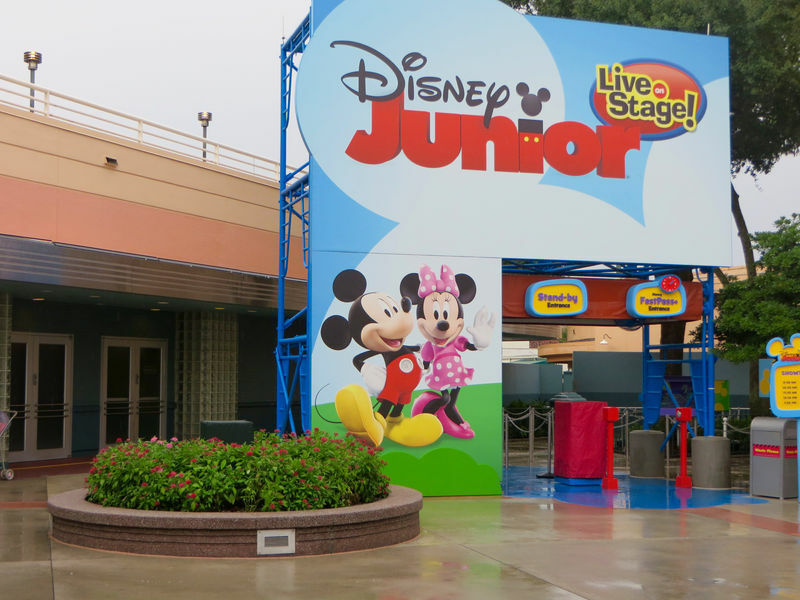 Disney Junior - Live on Stage! A performance by characters from several of the Disney Channel's preschool television shows. Voyage of the Little Mermaid Live action, puppets, film, and special effects tell the story of The Little Mermaid. 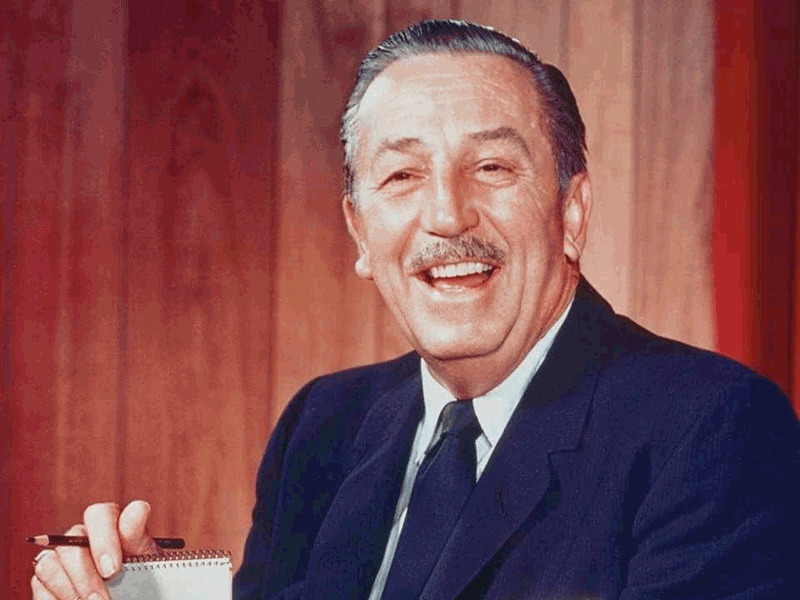 Walt Disney: One Man's Dream An exhibit and movie on the man who started it all. Al's Toy Barn Meet some of the characters from the Toy Story movies. Indiana Jones Epic Stunt Spectacular A wild stunt show featuring scenes from Raiders of the Lost Ark. 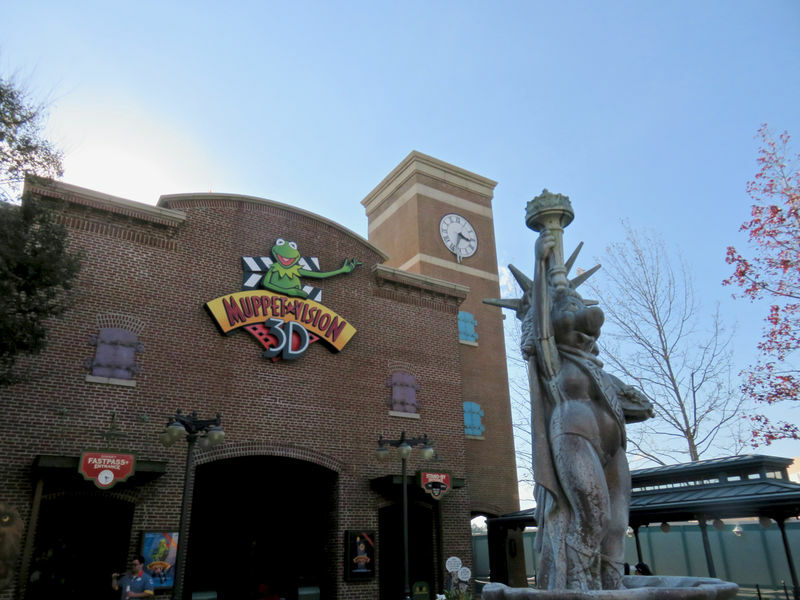 Muppet Vision 3-D A 3-D (sometimes even 4-D) movie starring the Muppets. Beauty and the Beast - Live on Stage A staged retelling of the animated movie. Fantasmic! A multimedia extravaganza as Mickey Mouse learns the power of his imagination. Direct access to the information page for every regular dining location in the park. Outdoor vending (ODV) locations are not listed, though they are detailed on the Dining section of each land's page. To find all the shows and entertainment in a specific area of the park, use the links in the earlier section, The Lands. 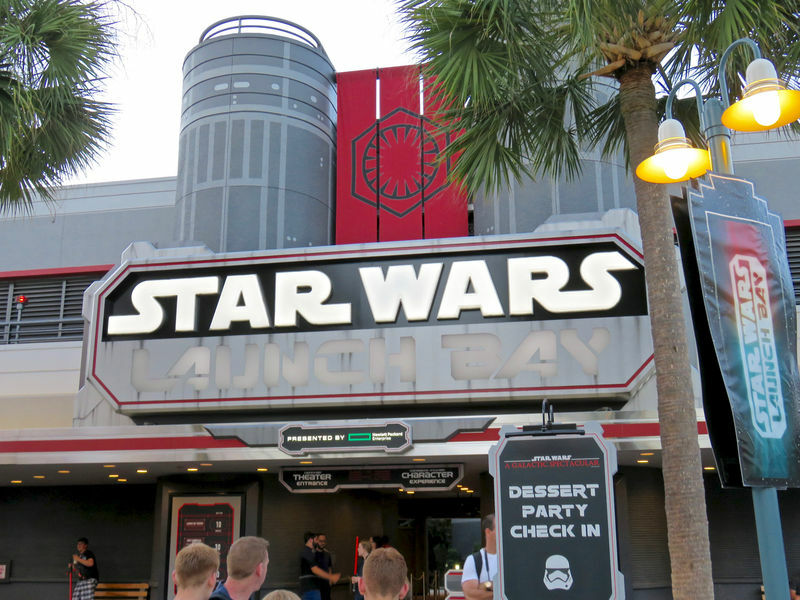 Backlot Express Burgers, hot dogs, sandwiches and salad with plenty of indoor or covered seating. Mama Melrose's Ristorante Italiano Wood fired pizzas and Italian classics. Sci-Fi Dine-In Theater Eat in a classic convertible while watching B-movie trailers at the drive-in. 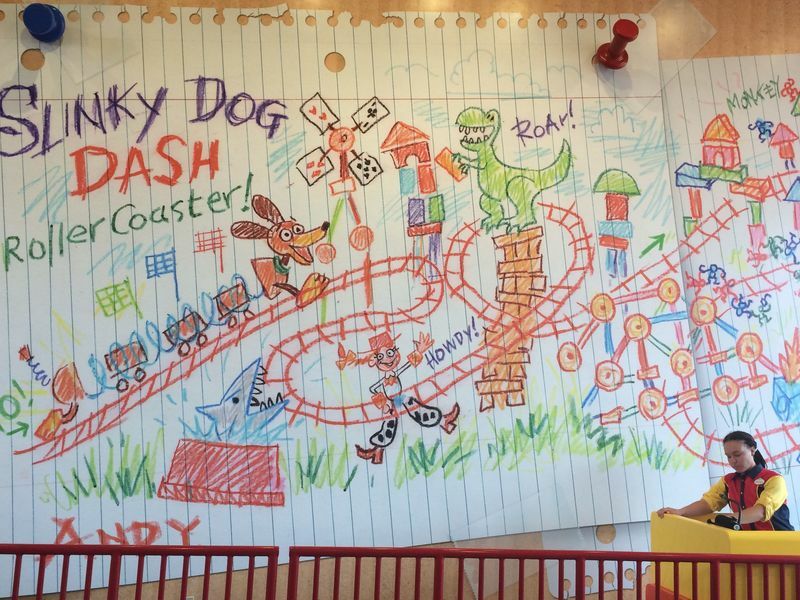 Toy Story Pizza Planet Personal pizzas, though the video games may be a better draw. 50's Prime Time Cafe Enjoy some home cooking, but don't get caught with your elbows on the table. Dinosaur Gertie's Soft serve ice cream. Hollywood & Vine A buffet, featuring Disney Junior characters during breakfast and lunch. Min and Bill's Dockside Diner Mac and cheese, hot dogs, milkshakes, snacks and drinks. Peevy's Polar Pipeline Frozen sodas and fresh fruits and vegetables. The Hollywood Brown Derby A recreation of one of the hot spots from Hollywood's golden age. Tower of Terror Coffee Coffee and pastries. Anaheim Produce Healthy snacks and drinks. Catalina Eddie's A quick stop for pizza. Fairfax Fare Barbecue on the Boulevard. Hollywood Scoops Several flavors of ice cream as well as sundaes. KRNR Snacks Frozen drinks, soft-serve ice cream, snacks. Rosie's All-American Caf� Hamburgers and chicken strips. Starring Rolls Cafe Coffee, a good selection of baked items, sandwiches and salads. Toluca Legs Turkey Company Turkey legs and drinks. 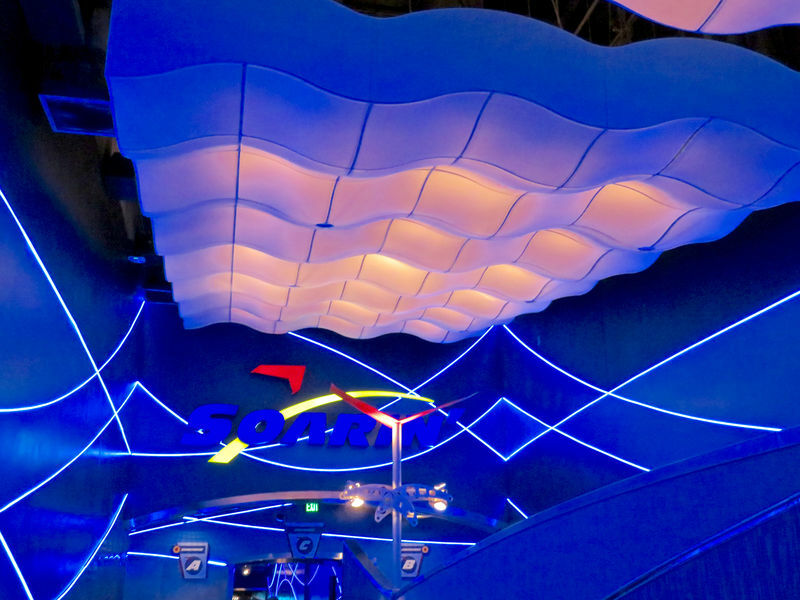 Disney offers the following tours giving detailed or behind-the-scenes looks at their parks. 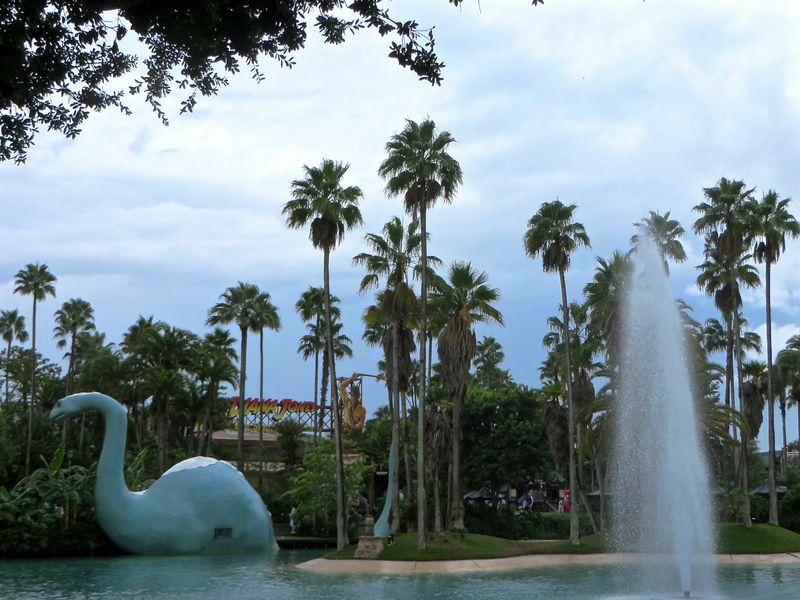 Here you will find a list of selected lands and special events that have been removed from Disney's Hollywood Studios.